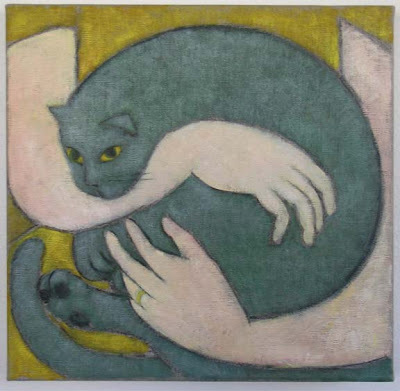 artful life: "Cat In Hand"
A new painting at the end of the old year. Lovely painting Linda. It has a very pleasing balance and feels cozy.